"Don't look for happiness. Create it." Taking the promise (from my previous post) of spreading happiness to the next level, I have decided to celebrate the ongoing month as the month of happiness. And why not? You deserve to take time out from your long, work filled day and enjoy the small joys of life. Well, it's time to show off your moment of happiness to the world and inspire those who seriously need to allow some breezy happiness to enter their lives. Spreading a smile or a little bit of happiness doesn't hurt anyone, right? 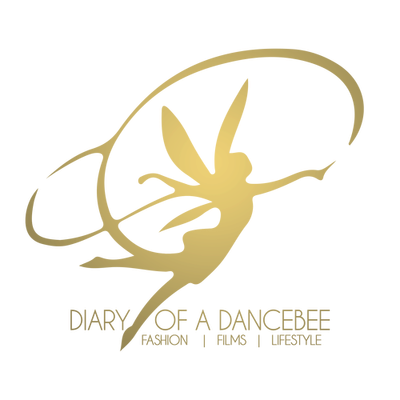 Diary of a Dancebee is celebrating May as the month of happiness and we are launching a very special project to double the awesomeness. 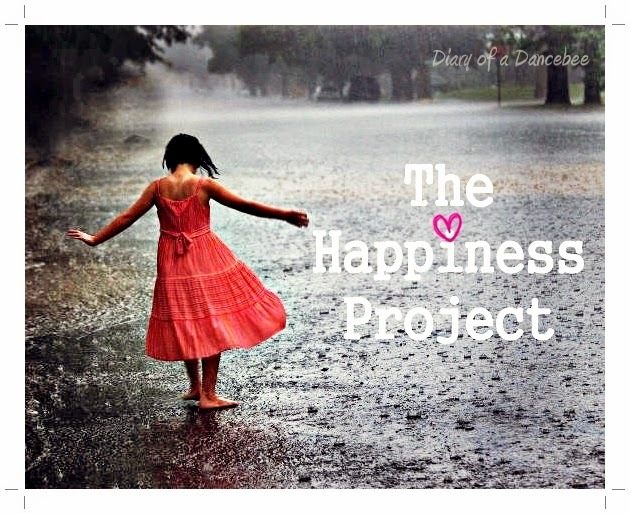 Here's presenting, The Happiness Project! Want to be a part of this inspiring campaign? Go ahead, read the post. This is not a contest. Nor are we trying to set an example. Our only mission to spread lots of happiness through this easy project. A lot of ongoing activities around the world are causing enough stress and pain. Violence, War, Political upheaval, Race towards success, Office politics. Gosh! The list is endless and starts from our very home and work place. 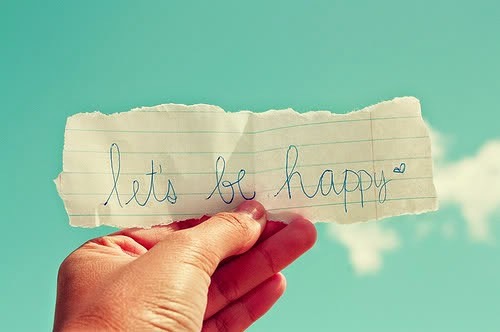 It's time we bring out the happy moments from our life and share it with the world. You never know, your one happy moment might end up inspiring someone. Inspiring them to follow their heart, forget the worries and be happy. Everyday, we will post one or more photograph/s of a person, who is spreading joy or celebrating a happy moment. This will be shared across all our social media platforms. The aim is to help people understand that happiness can be found anywhere and everywhere, even in the smallest of things. You don't necessarily need a big announcement or purchase for happiness to come your way. Want to be a part of the project? Follow the three steps and you are done! 1. Click a photograph / selfie of you or someone you know, who is enjoying happiness in the simplest of things. (You can even select an old picture). 3. Describe the happy moment in 1-2 lines. Everyday, one or more photographs will be promoted across all our social media platforms. Come, be a part of the happiness wave (which is definitely better than other waves being discussed these days) and inspire people to wake up every morning with happiness filled in their heart. someone else is happy because of you.